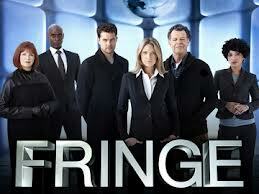 FRINGE: I FRAKKIN LOVE THIS SHOW!!!! Not since Star Trek Voyager, Battlestar Galactica, BSG: Caprica, and Stargate Universe have I loved a show so much ! How did I miss this show when it originally aired???!! Are you a fan?